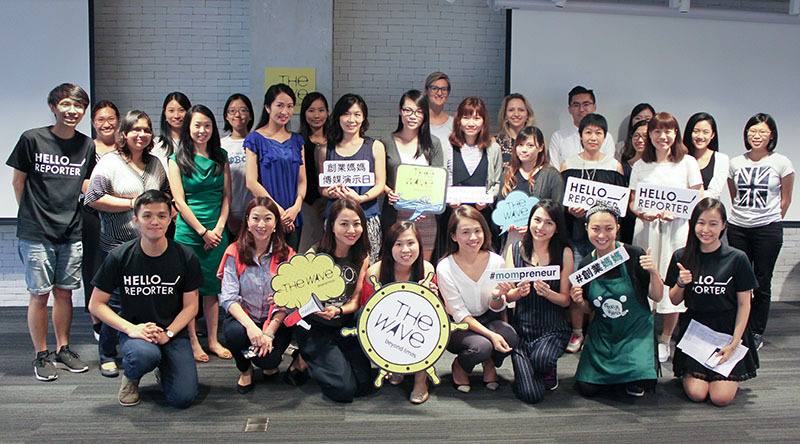 14 talented mothers shared their inspiring startup stories on Hong Kong’s first Media Pitch Day for Mother Entrepreneur at The Wave on 2 September 2016. The mom entrepreneurs shared personal stories about how they balanced between family and career. Not only did the event promote HelloReporter’s exclusive Media Pitch Day, it brought together many mom entrepreneurs, and gave them a chance to share and interact with other guests and participants. As opposed to how Asian society defines the role of a mother, there is a group of women who choose to be wife, mother, and entrepreneurs, and are devoted to become mompreneurs in Hong Kong. Having heard of the stories behind their accomplishment, HelloReporter organized Media Pitch Day for Mother Entrepreneur in support of the mothers who took the courage to embark on a startup journey. The event aims to promote their stories by connecting the mompreneurs with the media face-to-face. HelloReporter seeks to become a bridge between the media and a variety of life stories. With the use of technology, HelloReporter brings interviewees and media closer to each other. 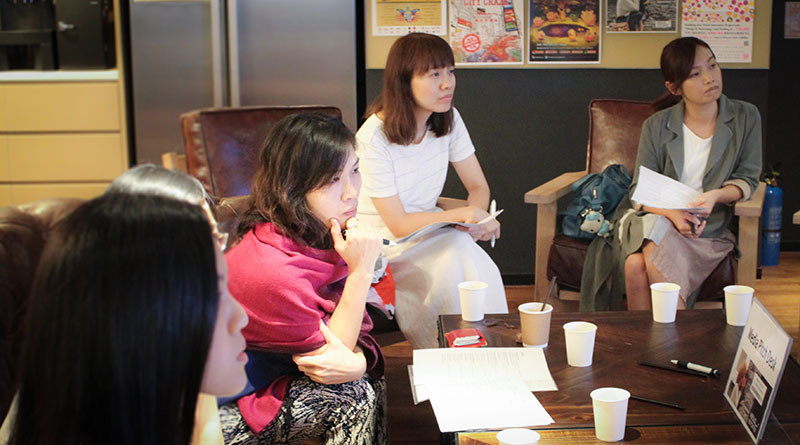 Media Pitch Day for Mother Entrepreneurs recruited 14 mompreneurs from 20 startups and SMEs such as Cyberport, Cocoon, GoodLab, and Hong Kong Powerful Mom. The event brought about over 20 media coverages on HKEJ, HK01, HKET, South China Morning Post, and Apple Daily. HelloReporter Founder Tim, The WAVE executive vice president Nicolette Tong and mompreneurs.